Start your Thanksgiving Day with, well, thanksgiving! Join for this simple but meaningful service of giving thanks to God for all of the blessings we receive. Gratitude can change you, and all are welcome to this special time set aside for gratefulness. Best of all, you can come as you are - in your feast day stretchy pants if you want - and giving thanks has no calories! This is not just about youth activities, it's about Family! Wreaths- The Wreaths were supposed to be delivered on Tuesday, Nov 20th but Mike the Wreath Guy called and said they have been inundated with snow up in Lubec, Maine, and he wasn’t going to be able to make it. He is hoping to get here either Thursday(Tomorrow) or Friday, in which case the wreaths will be available for Sunday Service. But if the weather didn’t let up then he will not be arriving until Monday or Tuesday. Either way, we will send out a mass email as soon as the wreaths are available for pick up. Thank you for your patience! Sunday School- During thanksgiving recess we have a video in the chapel, so we can give our teachers the Sunday off. If you would like to hang out in the chapel with Manda and your children during the service, you are welcome to join us. Youth Group-NO Youth Groups this week for thanksgiving recess. Instead, you can join us on the Simsbury Celebrates Clean up. We will meet in the Welcome Foyer during the Peace. From there we will be driving to the parking lot at Simsmore Square (by Starbucks and Subway in Simsbury). We will be walking up and down Hopmeadow street before returning to Subway for Lunch. If you come clean up, you get to go skating with us in January! Family New Year’s Eve Party- At Trinity we have always done something fun for New Year’s Eve. For a long time we played Laser Tag, then we had some EPIC Rock’n Bowl Competitions, Back to Laser Taging, and last year we had the Gaga Tournament of all Gaga Tournaments. This year we are hosting a Family Game night! All Families are invited! So, bring your friends, good food, and your game face! From 6-9 pm on New Year’s Eve we are going to have a Gaga Pit for those into the more active games, Giant Jenga, Twister, Crafts, Board Games, All of it! It is going to be a Blast!! And even better, it is for the whole family!! (and you can still get home and be in bed before the ball drops) Sign up in the Foyer to bring food for the potluck, to let us know if you are coming, and don’t forget to bring a friend! 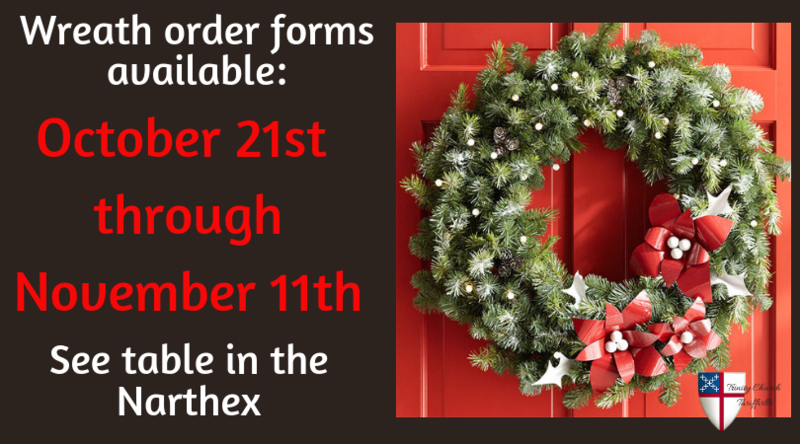 Last day to order a wreath! 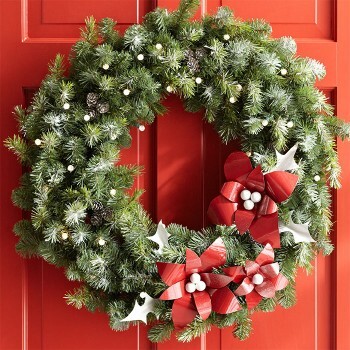 Wreaths- Today is the LAST DAY to order wreaths. We are submitting our Order to Mike the Wreath guy tomorrow morning, so you MUST HAVE YOUR ORDER IN BY MIDNIGHT TONIGHT! How do you submit your last-minute order? Reply to this email!! Youth Group-NO Youth Groups this week for the Third Sunday of the Month. 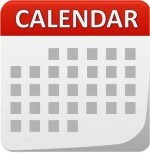 Check your calendars to make sure you can join us on the Simsbury Celebrates Clean up, Sunday Nov 25th. If you come clean up, you get to go skating with us in January!